The Black Ghosts are back with ‘Forgetfulness’, one of the highlights from their last album remixed by Fake Blood, Maribou State and Sona Vabos. 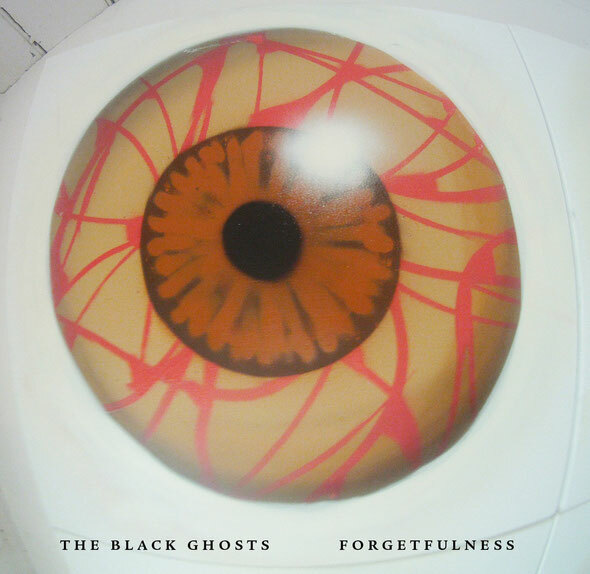 The Black Ghosts burst on to the scene back in 2006 with a string of singles that captured their unique fusion of folk tinged songwriting and edgy electronic production. The brainchild of songwriter/vocalist and Simon ‘Skywave’ Lord and production wizard Theo ‘Fake Blood’ Keating, the Black Ghosts have gone on to become a highly respected act with two album releases under their collective belt. Now the duo is back with one of the tracks from their album ‘When Animals Stare’, ‘Forgetfulness’. The single opens with a remix from Fake Blood, the moniker that Theo Keating used to take the world by storm. His mix twists up the original parts into a swirling storm of tightly edited vocal snippets, synth sax stabs and rounded bass that deliver a memorable and original version. Next up is Maribou State who apply their style to ‘Forgetfulness’ turning in a mix that is full with warm washes of sound and skittering rhythms. The last of the remix versions sees Sona Vabos step up and turn in a brooding techy house affair that weaves Lord’s vocals into a heads down groove. Closing the package is the original version with its bittersweet vocal melodies and lighthearted instrumentation. It’s out now on Southern Fried Records.